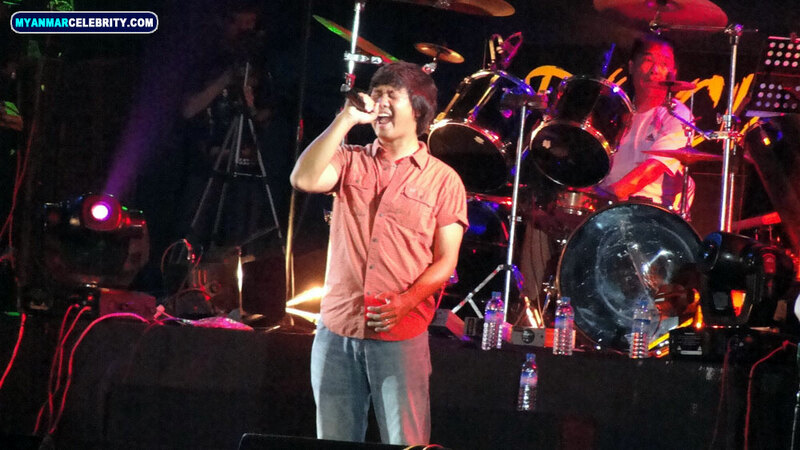 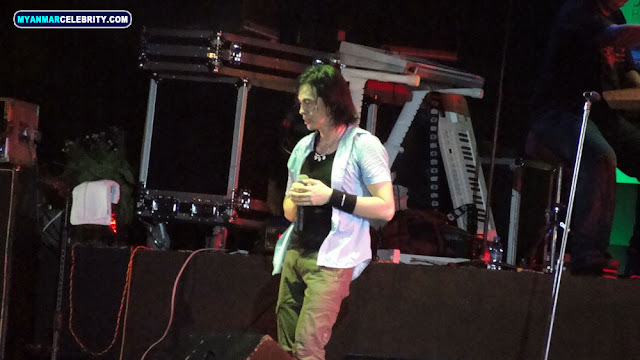 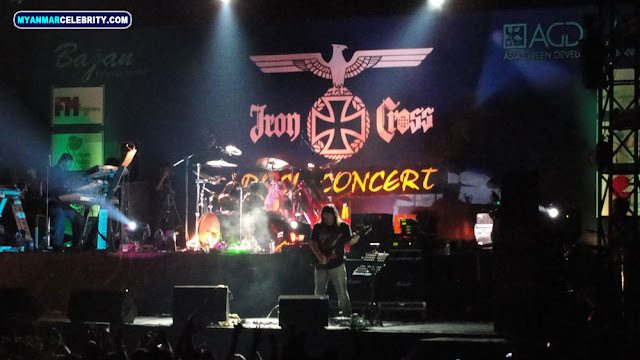 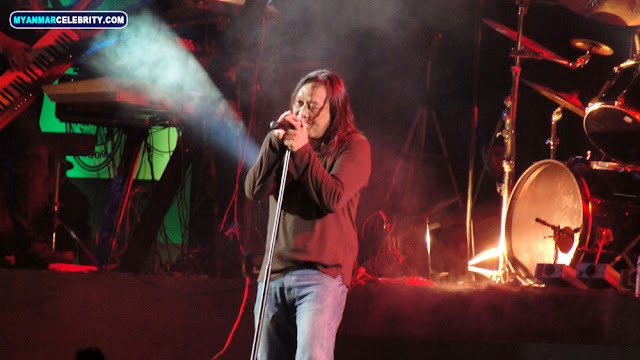 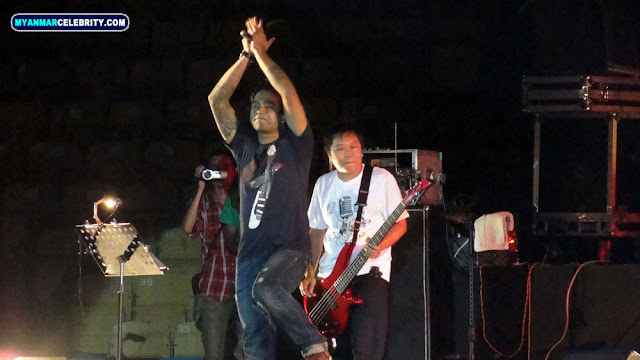 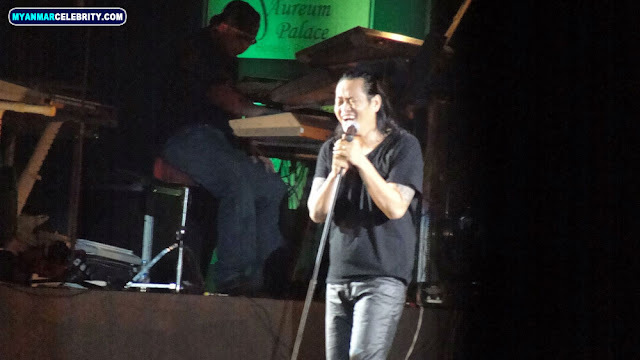 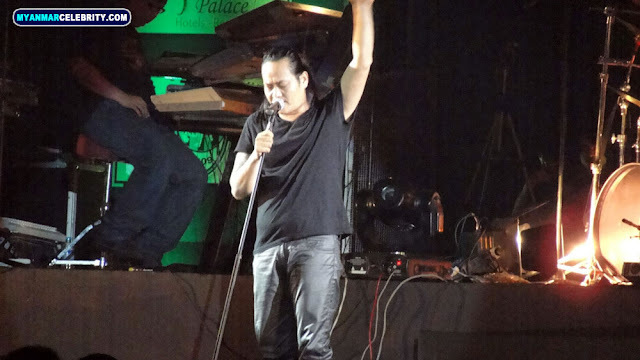 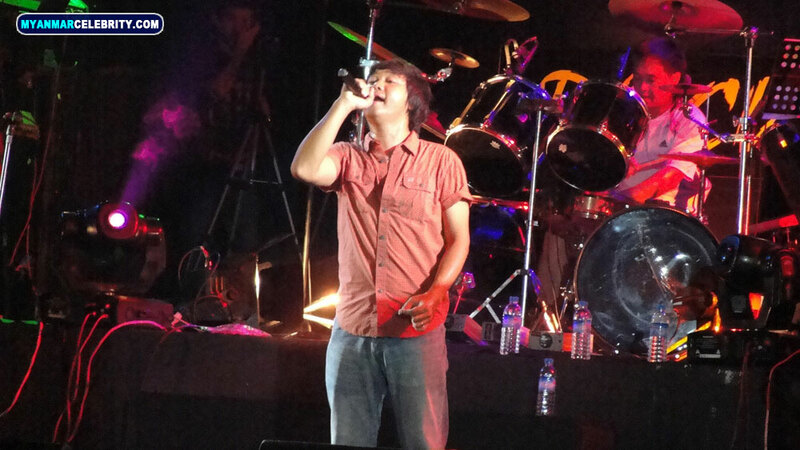 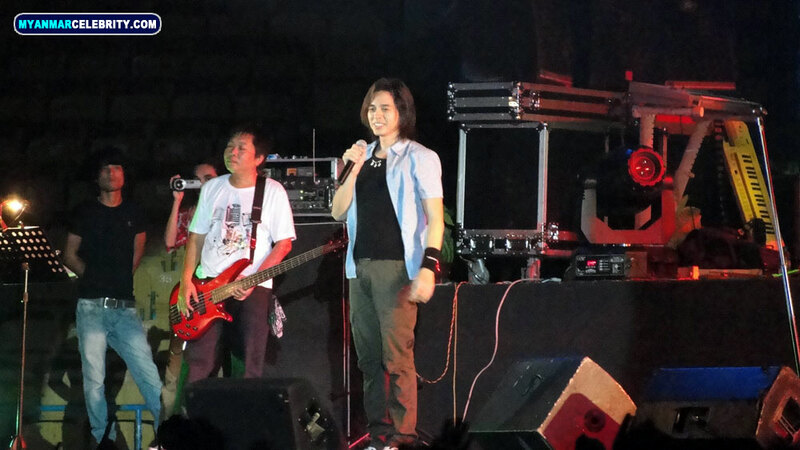 Here are some photos of Iron Cross Concert which was held on 22 June, 2011 at Thuwunna Indoor Stadium, Yangon. 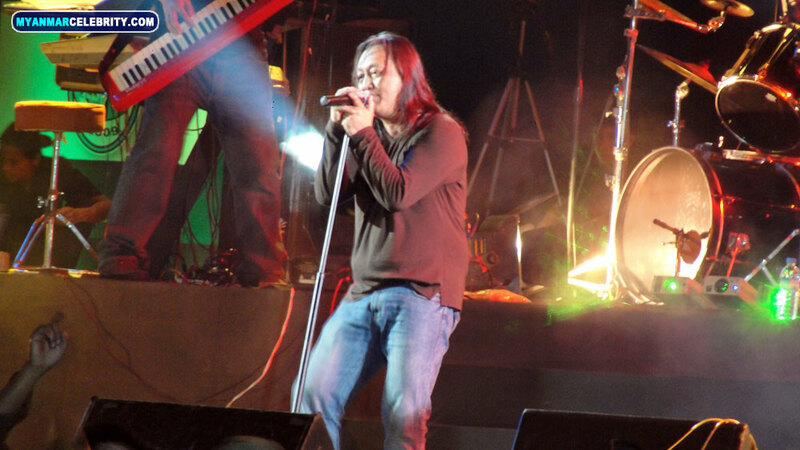 Myanmar famous rockers; Lay Phyu, Ah Nge, Myo Gyi, Y-Wine and Linn Linn performed for this concert. This IC Music Concert was mainly sponsor by Asia Green Development Bank Limited (AGD).